Never leave the house without your camera…a lesson I’ve learned since moving to New York. On Saturday I’m cruising along in the mall and who do I see? 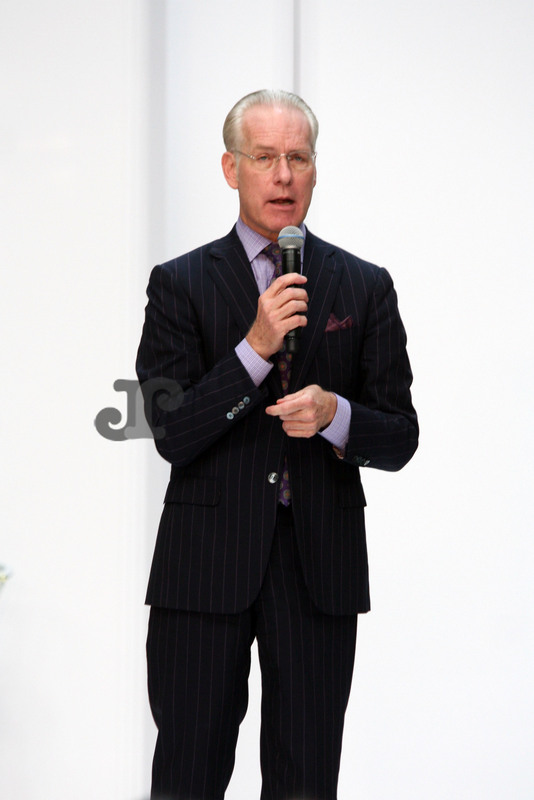 Tim Gunn! 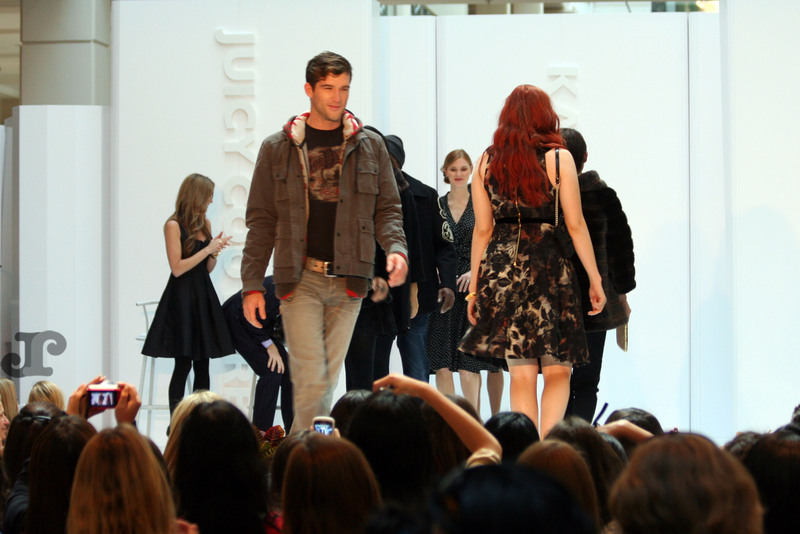 The Westchester mall hosted a fall 2011 fashion show with designs from Kate Spade, Juicy Couture and Lucky Brand. Tim Gunn and Leah Salak of Liz Claiborne chatted about the designs as they walked down the runway and later participated in a Question/Answer segment. I’ve met Tim before at fashion week and once again I’d have to say he is the most kind and gracious person in all of fashion.